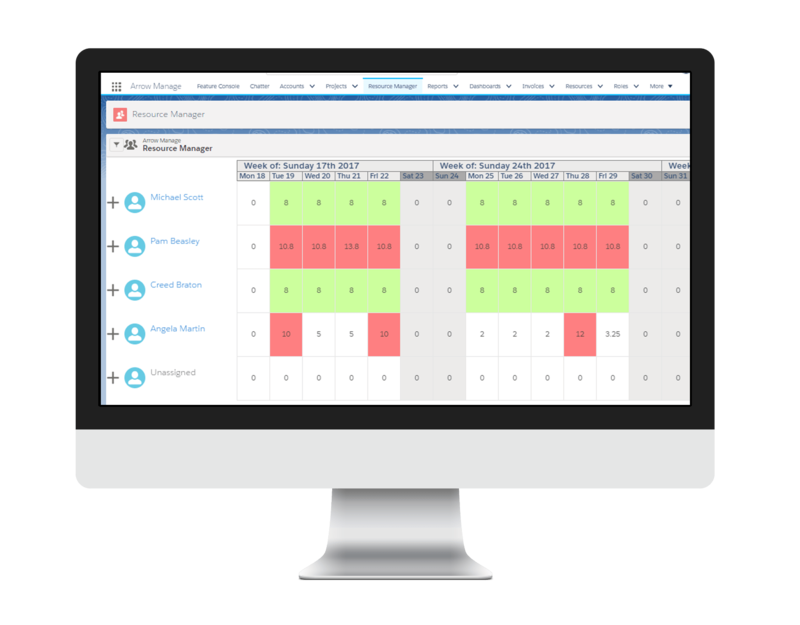 Monitor the performance of every area of your organization with the power of Salesforce reports and dashboards. 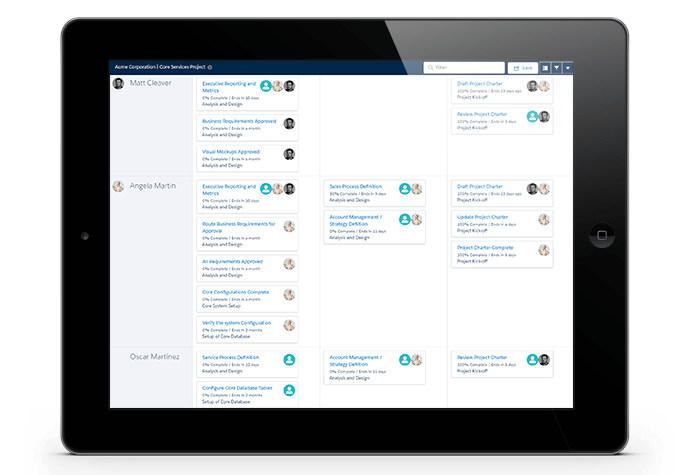 Arrow PSA provides the metrics and data needed to support every type of business, run exceptional projects, manage an efficient team, and make the right decisions for your business, every time. Powerful executive and management visibility into every aspect of the organization. Utilize a tool to get real big picture visibility of your entire organization. Arrow PSA provides executive level visibility into the organization currently, and the tools needed to plan for the future. Configurable real-time dashboards and reports that are mobile enabled. Meta-data driven, so all data can be reported on. Increase efficiency and profit by replacing resource management spreadsheets with real-time tracking and forecasting. Fill in the form below and we’ll give you a call ASAP!